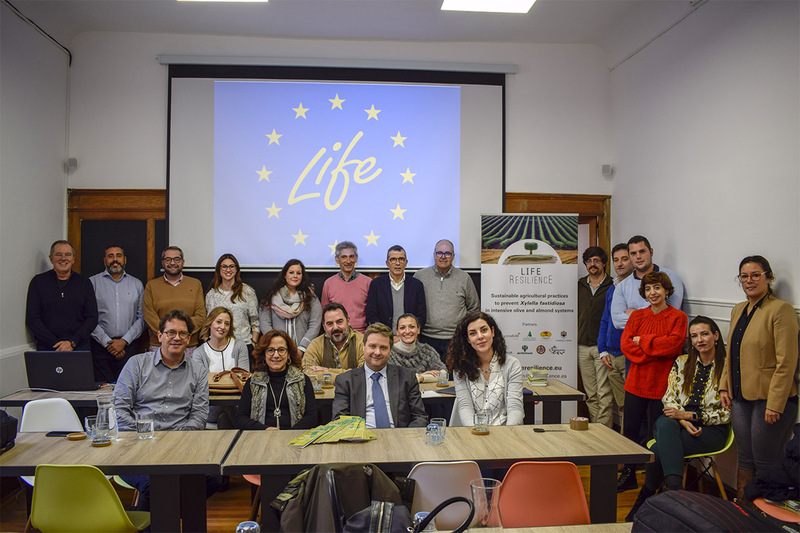 During the 22nd and 23rd of January, a Trainig Course on the Life Resilience project was held in Madrid to analyze the activities carried out to date and the tasks to be carried out in the coming months. 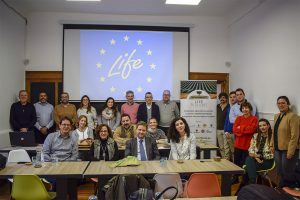 This meeting was attended by the various partners that make up the Life Resilience project Galpagro, Agrodrone, Asaja, Agrifood Communication, University of Cordoba, CNR IVALSA, Nutriprado, Salov and SACH, as well as Transfer Consultancy as Compliance Manager and Ideagro as a technology partner. The partners have passed on the progress they have made in the first 6 months of the project and doubts have also been discussed.